In order to make them stay clean and beautiful you really need to get your concrete floors treated with protective sealers for concrete. Please contact “Floor sleeking”, our experts will be delighted to tell you about our up-to-date system. 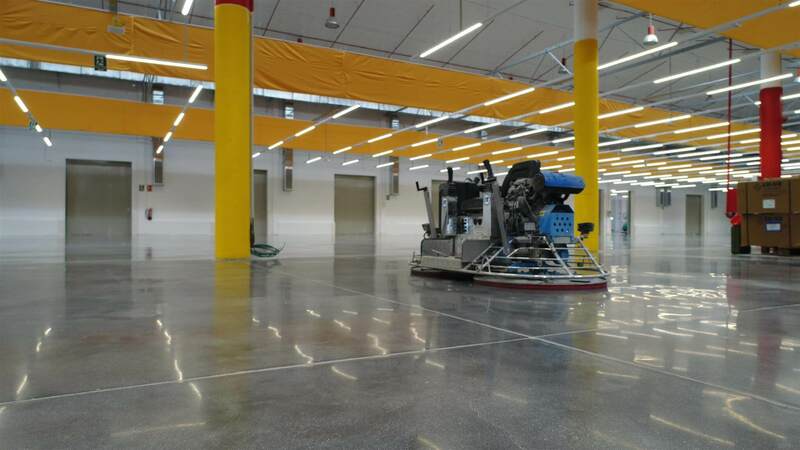 You wonder how you can get your concrete floors resistant to abrasion? And make them dust free in the same process. 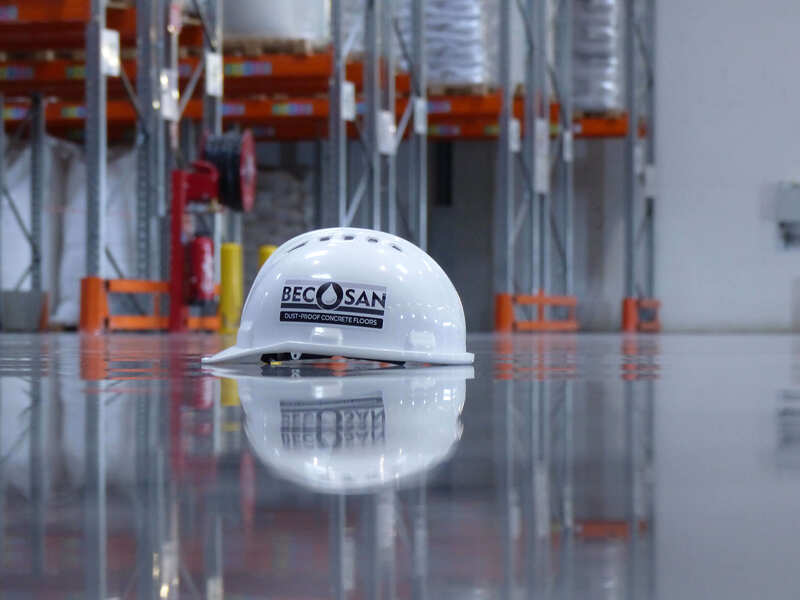 With BECOSAN® concrete hardeners it is an easy issue. 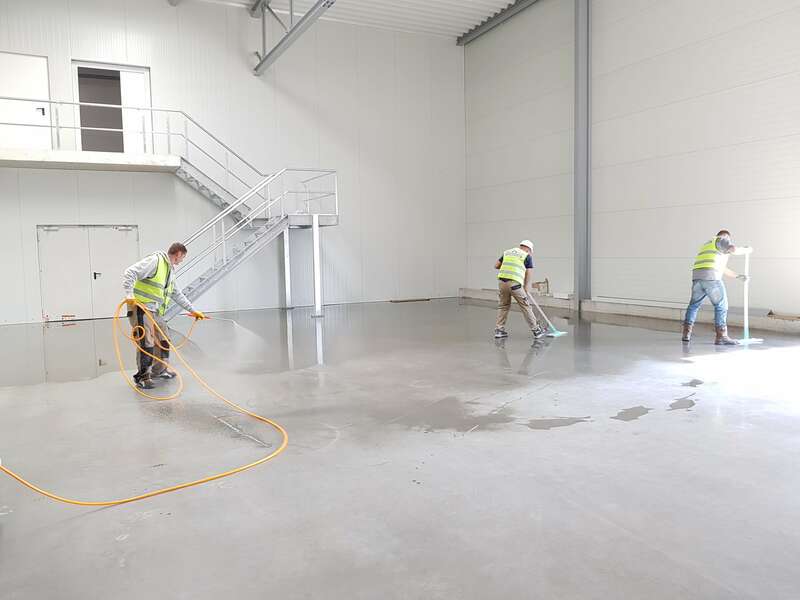 How can you be sure, that you have chosen the right solution for your concrete floors? It’s easy; you just compare it to the other solutions the market is offering.